Your Team. At Mountain View Health Center. When you start down the path to health and wellness, it’s great to know your team will be with you all the way providing expert knowledge, timely motivation, and even a little inspiration. Everyone at the Health Center shares a passionate belief in the power of relationships and rewarding experiences that can help you achieve your goals. We want you to get to know each of the care providers who will take care of you at the Health Center. Elise is a board certified family physician who believes in empowering patients by providing them with the information they need to make healthy decisions. She has particular interests in caring for patients within the context of their individual and family lives. She has developed special expertise in women’s health. She enjoys learning about how new technologies can improve access to healthcare, healthcare outcomes, and efficiency. 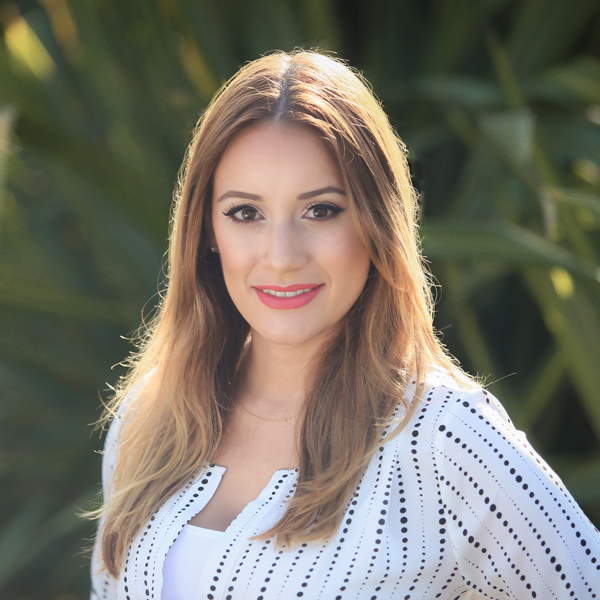 Before joining Crossover, Dr. Torres was an attending physician at the Stanford affiliated family medicine residency and Santa Clara Valley Medical Center. Elise grew up in Southern California, and graduated from Stanford University and Harvard Medical School. She completed her family medicine training at the Stanford affiliated family medicine residency and her obstetrics fellowship at Santa Clara Valley Medical Center. In her free time, Dr. Torres likes to bake and to explore the various parks of the Bay Area with her husband, two children, and dog. Somerlyn obtained her Bachelor’s Degree in Nursing from Azusa Pacific University. Her journey as a nurse has provided her with a wide range of opportunities and experiences in both traditional and non-traditional settings, shaping her global perspective of health care. From working autonomously in pediatric home health care, to collaborating with diverse medical teams internationally, and most recently coordinating research studies at Stanford, Somerlyn has developed a passion for preventative health care and patient education. She believes that wellness is key and that with the right care and education, we can inspire people to identify and pursue their own health goals. Her heart for service and zest for adventure has led her to many different countries including Kenya, Germany and Mexico. During her time in these countries she was able to work, serve and educate those with little to no access to quality health care. When Somerlyn isn’t doing patient care, she enjoys cooking, good books, running, the ocean and traveling with her husband to the far corners of the globe. 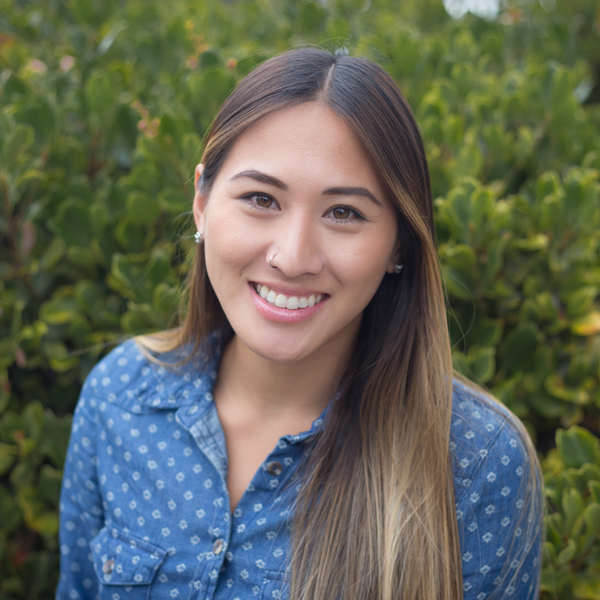 Julie Nguyen is a young professional with several years of experience in health care and customer experience. Julie completed her Bachelor’s Degree in Exercise and Movement Sciences at San Francisco State University in 2011. After college, Julie worked at LinkedIn in with the Health and Wellness team where she implemented several active lifestyle programs to encourage movement and motivate employees to live a healthy lifestyle. Later, she moved to Apple where she worked as a concierge before joining Crossover Health as a host. In her capacity as Lead Host, Julie is responsible for ensuring a simple and seamless patient experience. In her personal life, Julie is passionate about maintaining a healthy diet and active lifestyle. 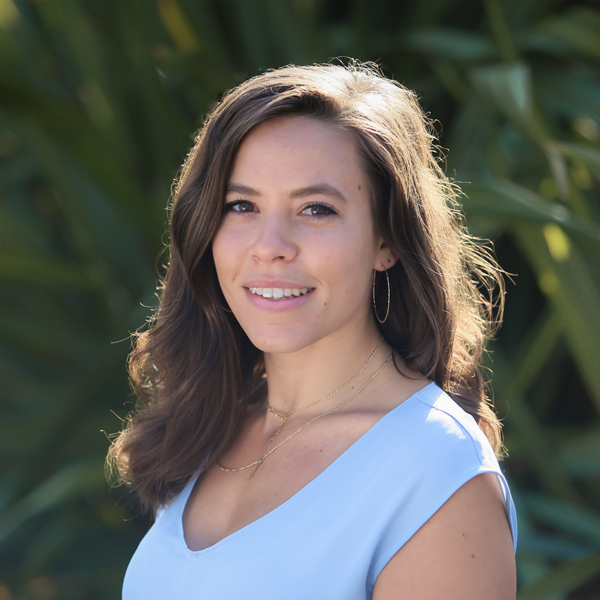 She currently resides in San Francisco, loves all the cultural diversity of the City, and enjoys being active outdoors with running, hiking, or exploring the Bay Area. She also enjoys learning to cook healthy new dishes. You will typically find Julie with a smile on her face and ready to help in anyway possible. Rachel is a California native but with family roots in New York. She graduated from San Francisco State University with a degree in anthropology and has gravitated toward careers in fast paced environments. This plays to her strength of being able to adapt quickly, her natural inquisitiveness to comprehensively understand process, and her diligence in creating new and better ways to achieve best outcomes. She has been in several roles in the service and hospitality industry and understands the many dynamics that go into an exceptional service experience. She looks forward to applying her professional experience in her role as host and ambassador of the health center. 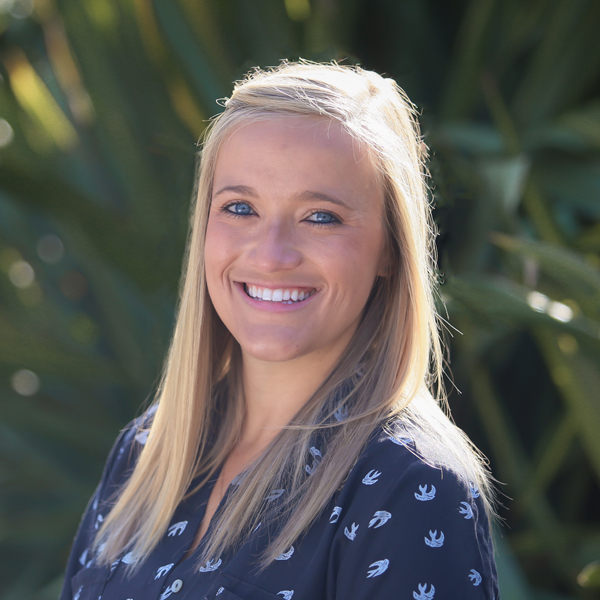 Rachel loves to travel and gain insight on the vast variety of people, culture, and lifestyles all over the world. Her knowledge of cultural norms, societal structures, and human history create an endless interest in current events and politic news. She has aspirations to obtain a masters in nursing and become a midwife. In her free time, she loves to create unique jewelry using precious metals, stones, and organic materials. Annie is a primary care optometrist who has been in practice for five years. She began her career in a small private practice and has continually expanded her practice settings by moving to a large retail setting and then to the employer health industry. She has continued to develop her patient skills as well as learned how to successful manage the business side of optometry in these various settings. Her practice scope ranges from infants and geriatrics and everything in between. She has employed by Crossover Health for several years and appreciates the opportunity to practice in an integrated care environment. She is excited to help launch the new Mountain View Health Center. 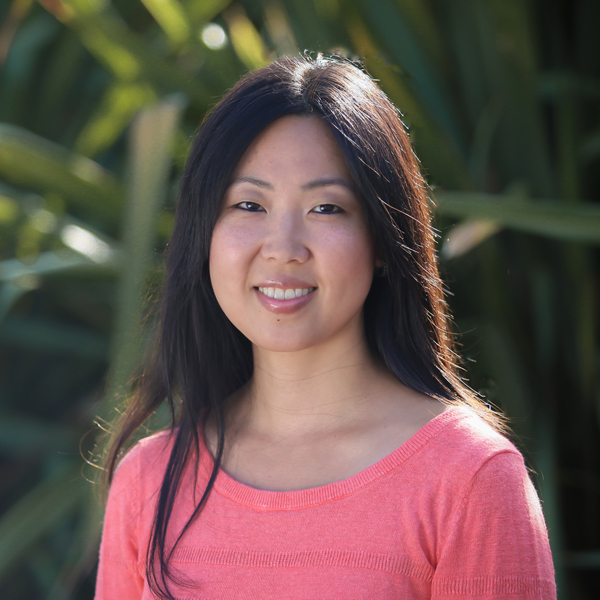 Annie grew up in the suburbs of Chicago, but lived in the East Bay for almost 10 years during her undergraduate years and as she began her career in optometry. She loves the California sunshine and enjoys her free time with her husband and twin sons. She is a voracious reader (2-3 books per week), a music aficionado who can play six instruments, and has the dream to one day produce an album. Conrad graduated from Physical Therapy School in Auckland, New Zealand and has subsequently completed additional training in the 18 month long Folsom Physical Therapy Manual Therapy training, completed mutliple parts of the McKenzie method for mechanical diagnosis, training in the Ola Grimsby Institute Long Term training, become a Certified “Whole Body” Active Release Technique Practitioner, and attended multiple short courses on everyting from neural mobilization techniques to sports conditioning. 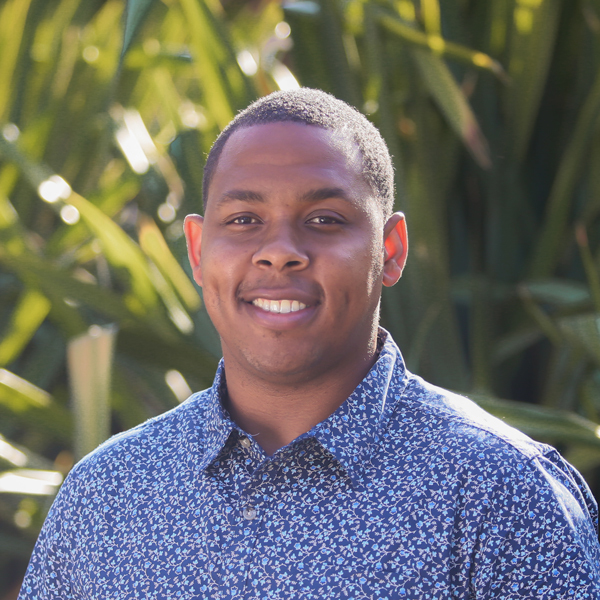 Conrad has also been part-time faculty of the Auckland Institute of Technology Sports Medicine Dept as well as the Hayward Kaiser Long-term Residency program. Outside of his occupation, Conrad is an avid multi-sport participant especially with Triathlons. He has run everything from Sprint to Ironman distance races. 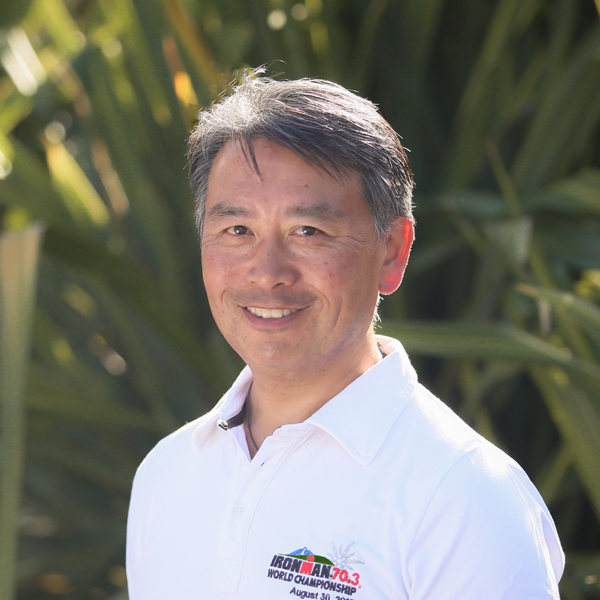 He is also a USAT Certified Triathlon Coach, Vice President of the Palo Alto Run Club, and a general fitness enthusiast. One usual interest is his special skill as an apiarist (a fancy word for a beekeeper) which he maintains on the weekends. Mason is a board certified Chiropractor who is passionate about both sports chiropractic and general health, wellness, and vitality. At an early age Mason was encouraged to become a chiropractor when his mother’s migraines were relieved through treatment. This inspired him to learn and study the human body where he began to understand the connectedness with various parts and systems of the body. From this emerged an comprehensive view of health which was reinforced during his Chiropractic education at Palmer College of Chiropractic West. Mason has since served thousands of patients from professional athletes to stay at home moms to reach their health potential. Mason was born and raised in Merced, CA and is currently residing in San Jose, CA. In his spare time, he enjoys spending quality time with his wife and discovering new locations to hike. He enjoys Crossfit training and loves to volunteer at his local church’s large events and homeless shelters. Dr. Orme is an avid reader who values investing quality time with family, friends, and people as a main priority and calling in his life. 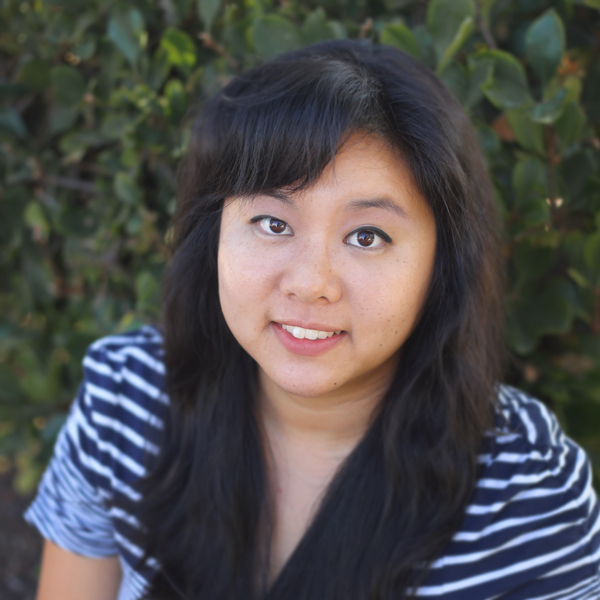 Rachel was born and raised in Reno, Nevada and has made Santa Cruz her long time home. She obtained her Bachelors of Science from UC Santa Cruz and later earned her Masters in Traditional Chinese Medicine from Five Branches University also in Santa Cruz. Rachel’s health care philosophy is firmly rooted in compassion and cultivated by a love of modern and ancient medical knowledge. 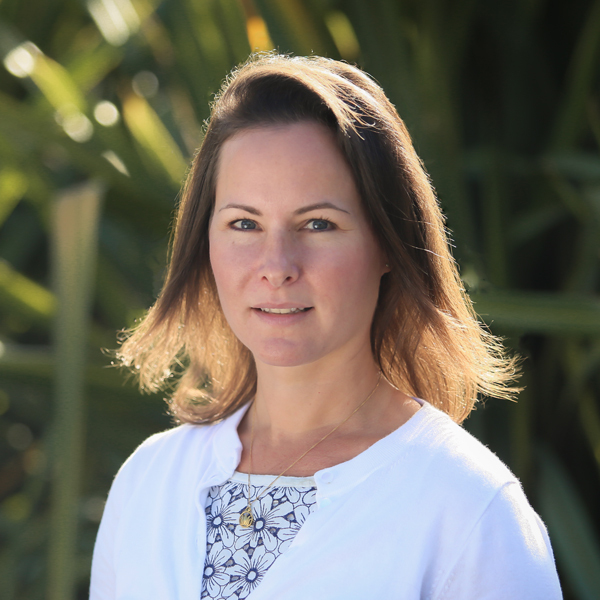 Rachel’s clinical expertise in the safe and effective use of acupuncture techniques is matched by her previous experience working in an integrated care environment. She believes this is the best environment to help patients get well and stay healthy. 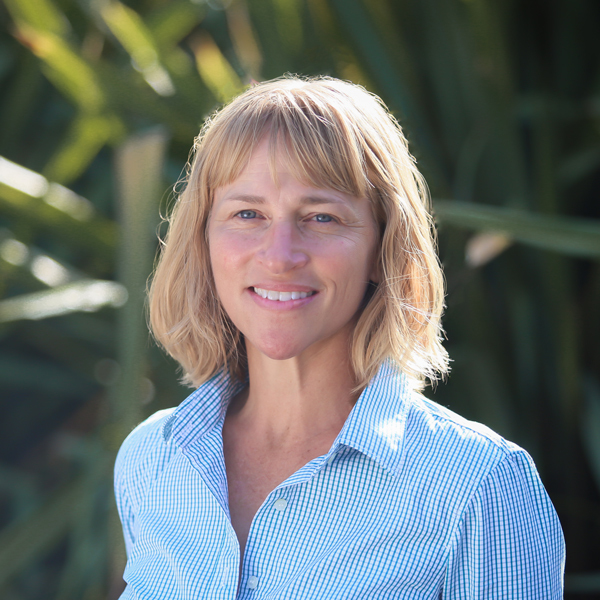 Rachel’s life philosophy includes giving back, and she regularly teaches on topics like mind / body balance and stress reduction while still volunteering free acupuncture services for organizations like Women Care and Santa Cruz Homeless Shelter. She has a strong love of nature, friends and family with the resulting belief that being outdoors is an important addition to a balanced, happy, and meaningful life. 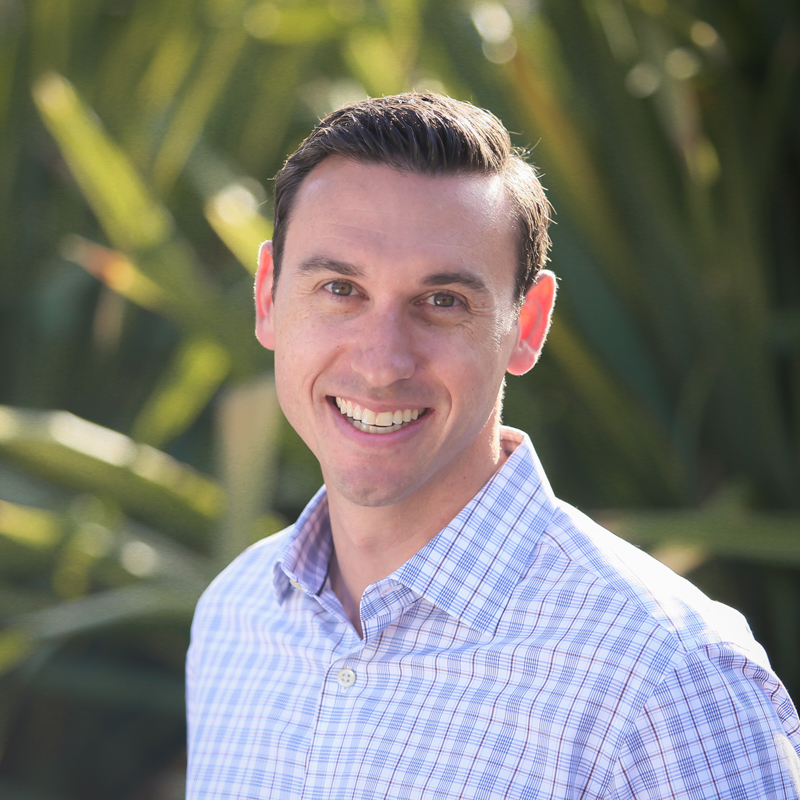 Ross obtained his bachelors in psychology from Santa Clara University and later his Doctorate in Psychology at the California School of Professional Psychology in San Francisco, Ross received his bachelors in Psychology from Santa Clara University. Ross completed both his pre-doctoral internship year and post-doctoral residency at Kaiser Permanente. He then went on to work for Kaiser for an additional 2.5 years where he continued to work amongst an integrative team supporting adult clients. He is interested in research-based interventions and has developed a specialty in treating anxiety, improving cognition, increasing performance, and reducing stress. Ross was born and raised in San Diego, but has made the Bay Area his home for the past 14 years. He considers himself a “foodie,” enjoys playing as well as watching various sports, being outdoors, and spending time with his wife and friends. As an extension to his clinical practice Ross is experienced in guided mindfulness practices, interpersonal effectiveness, and integrating tech opportunities with client services. 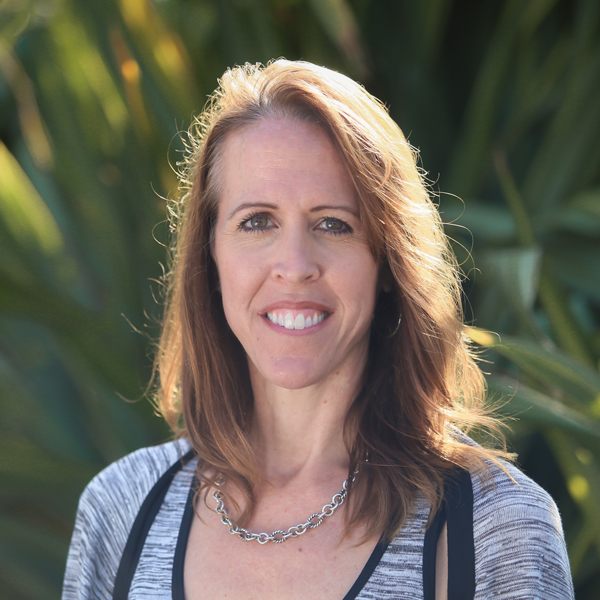 Christina’s mission is to empower people to achieve optimal health and well being by guiding their wellness journeys with an integrative, wholesome, and caring approach. She has over 12 years of experience working with a combination of disciplines including dietetics, non-profit community health, corporative wellness and coaching. Christina attended Hunter College in New York City for her undergraduate studies in food sciences, her dietetic internship and her Masters degree in Public Health. In 2014, she graduated from the inaugural class of the Integrative Health & Lifestyle program (IHeLp) at the Arizona Center for Integrative Medicine and is a certified Hatha yoga instructor. German by birth, world-citizen by choice, Christina recently re-located from NYC to California. She was in search of an environment that aligns with her philosophy for healthy living and chose Half Moon Bay, California to be her new home. Christina enjoys yoga and meditation, exercise, the beach, travel, and Brazilian samba. Passionate about wellness and believing firmly in what she teaches, Christina lives the life she encourages her clients to strive towards.